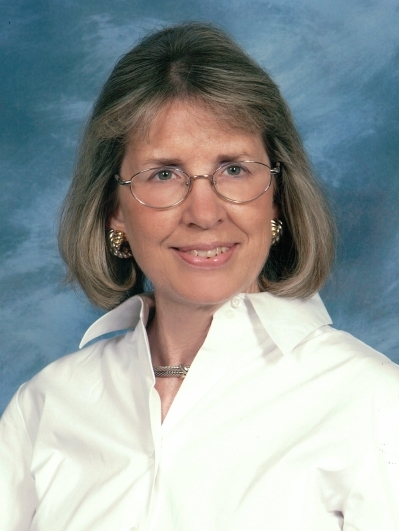 Jeanean has lived in the Richmond area for over 46 years. She has been married for 46 years and has three grown children, a daughter and two sons. She has a B.S. degree from Longwood College and a M.S. degree from Virginia Commonwealth University. Jeanean began her real estate career over 37 years ago, and she has been an Associate Broker and Richmond Association of Realtor's Distinguished Achiever for over 31 years. She sells new homes, resale homes, farms, and land. Jeanean "enjoys the diversity and challenge of the Real Estate Profession while maintaining the best service possible for her clients".